This was a spectacular book! I said in my review it was some of the funnest reading I had all year. The follow up, Chains of the Heretic looks astounding. Full review here. 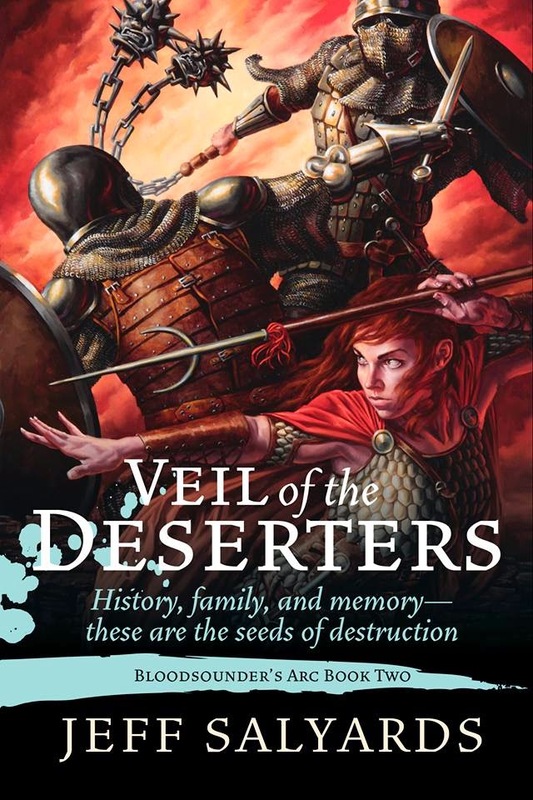 This book is one of the most unique fantasy books I have read. 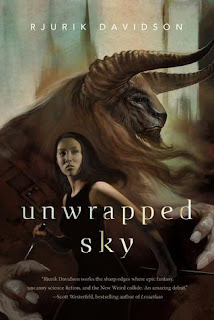 I was hooked from page one.Unwrapped Sky is a work by someone who loves to write and create. Review here. This blew me away, Read why here. This is historical fantasy, the best I have ever read. Here is my review to tell you more. 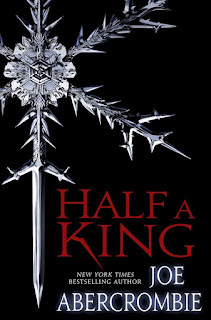 Book 1, Herald of the Storm was a great book. 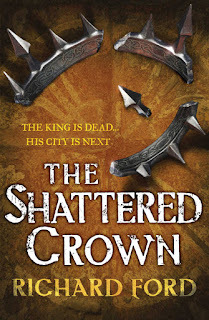 The Shattered Crown took the Steelhaven series to a new level. 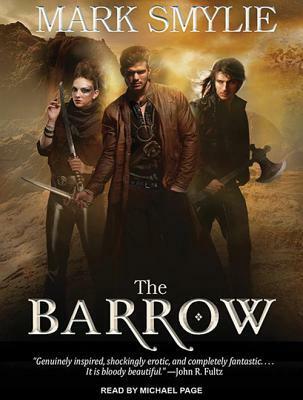 The Barrow took grimdark to a new level. This is one of the most brutal grimdark books I have read yet. It's not for the faint of heart. 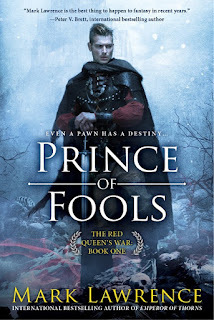 Mark Lawrence is my favorite author. 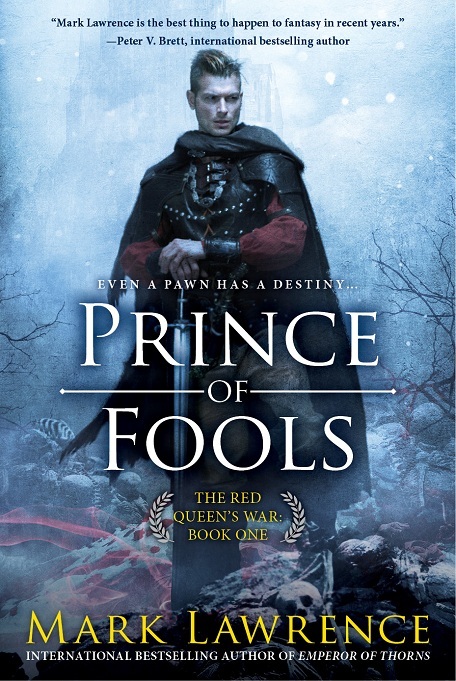 This is a new series set in the same world as his Broken Empire series, my favorite series of all time. This is a great book. I can't wait for The Liars Key, book 2 our in 2015. 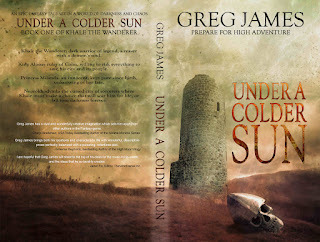 I had never heard of Greg James and came across Under A Colder Sun somewhere and read the synopsis and I was hooked. This book lived up to my expectations. It's not a long read, but it's money well spent. Some of the best writing I have ever read is in The Gospel of Loki. 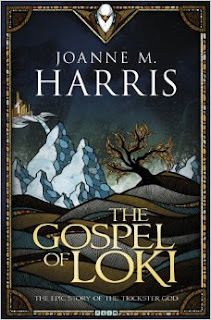 A delightful new take on Norse mythology. 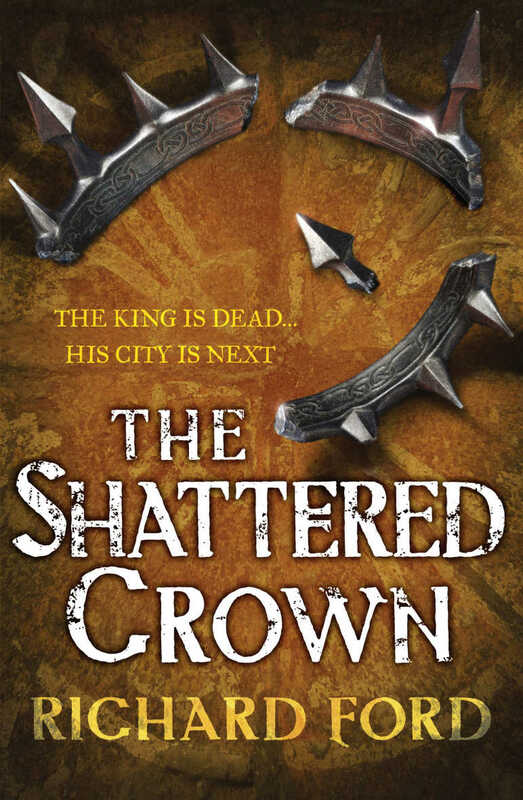 Joe Abercrombie is my second favorite author and this book doesn't disappoint. 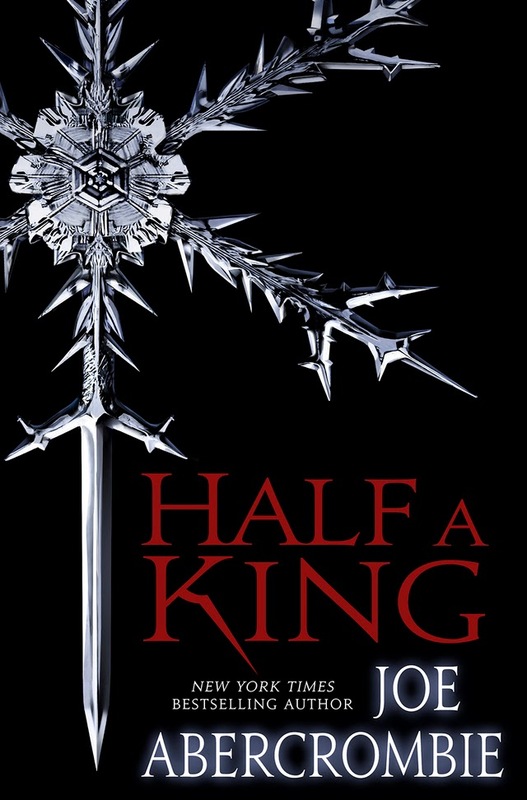 Half a King is tuned down a bit from his other works but it still has his trademark dark humor and grittiness. So this was a good year but not a great one. 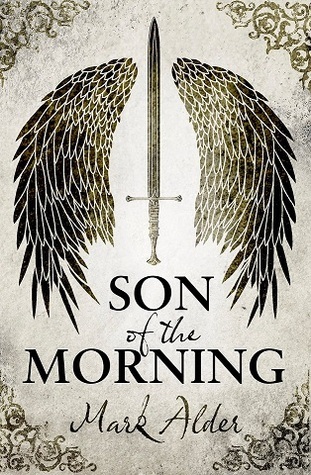 I had a lot of disappointments, new series I thought I would love and follow ups I thought would be even better than the first in the series I enjoyed. As the year is coming to a close, I have realized I spent to much time chasing the next great book. All of the books here are great but they were diamonds in the rough. I probably started at least 100 books that I did not finish. That says something. This coming year, I will be very selective. I will stick with authors I know and follow other blogs to find new authors. I may not even review this year and if I do it will not be as often as this year. I am very proud of this blog and all the kind words I have received from so many. Copycat blogs are even popping up, which I find to be hilarious. In one year, I have gotten 40,000 page views. Some of the other blogs I see from this year have 5000 or less views. I think everyone knows by this time where to get their grimdark news from. Thanks for following and have a great Christmas! Great-looking list. I have a lot to catch up on. I wasn't too keen on City of Stairs. 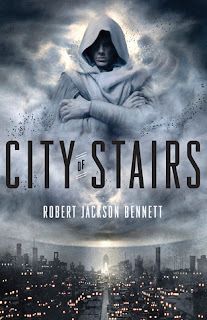 Seemed to have very interesting ideas, but some of the writing, especially near the climax, was gawdawful, very distant from any emotional connection to the characters. 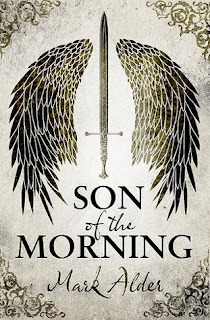 Love Mark Lawrence, read everything, and love Joe Abercrombie, read only the first two First Laws so far. Thanks for the list. You might like to know that most of the books you have listed here are now on my shelf directly because of your blog. I will be reading and talking about them on my own blog in due course.